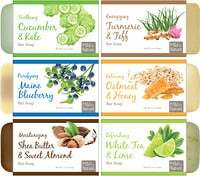 EpiCor is a unique, natural dietary ingredient that supports the body's immune system by balancing immune response. 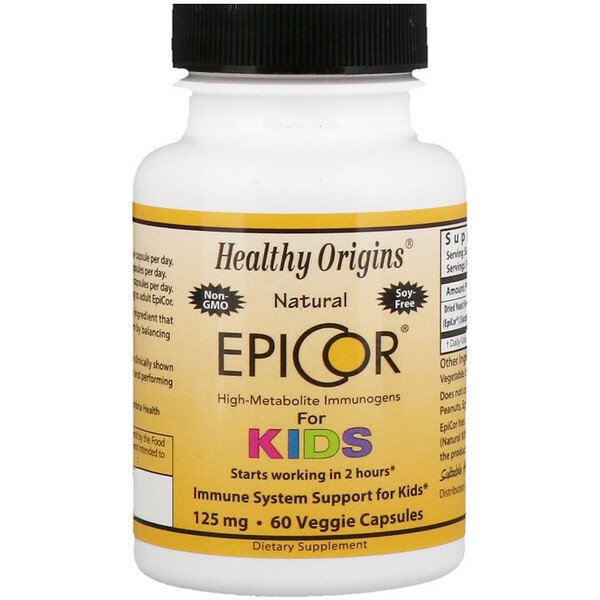 Safe for children 4+, EpiCor has been clinically shown to keep the immune system balanced and performing optimally. Children less than 40 lbs. - One (1) veggie capsule per day. Children 40-80 lbs. - Two (2) veggie capsules per day. Children 80-120 lbs. 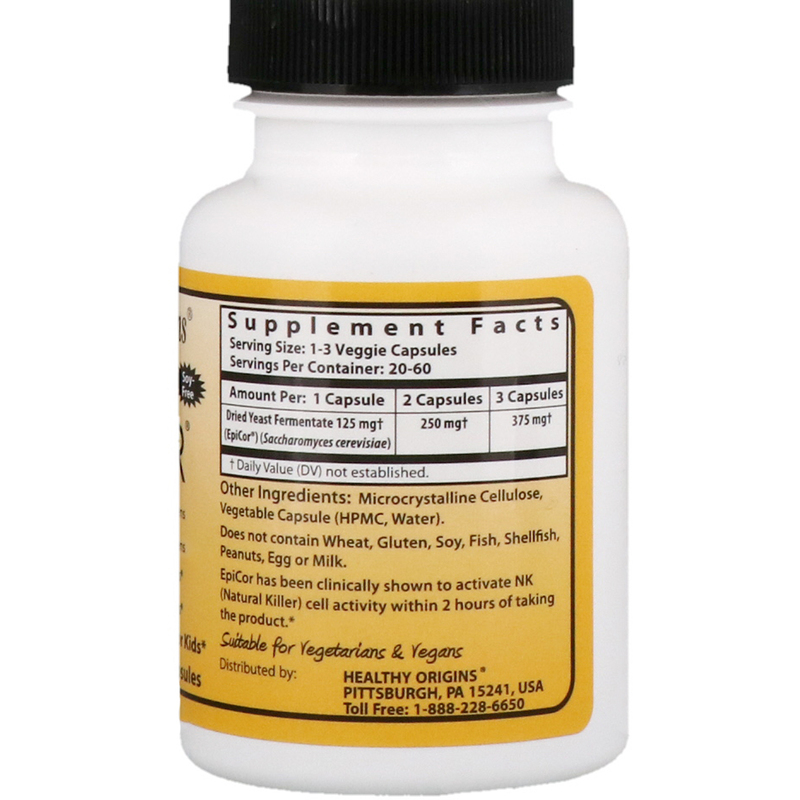 - Three (3) veggie capsules per day. Children 120+ lbs. - Consider switching to adult EpiCor. Microcrystalline cellulose, vegetable capsule (HPMC, water).